Anamaya is no ordinary retreat center… we provide an experience that transforms people at a cellular level. Our guests connect to nature, they connect to others from around the world, and most importantly they connect to themselves. We can’t wait to meet you! OPTIONAL WORKSHOPS: We are super excited to offer our guests three very special workshops this week. Introduction To The Chakras, Total Discharge and Past Life Regression. For more information and price please see below. 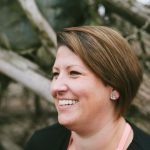 Colynn Vosburgh brings her West Coast teaching style and life experiences from British Columbia, Canada. After practicing yoga and nursing for over 14 years, Colynn decided to create a massive change and began attending Medical School as well as took her 200hr Yoga Teacher Training. As it is known to do, YTT changed Colynn’s mind on the direction in life she was going. Within 2 years, Colynn quit med-school and nursing & decided to pursue a career in coaching through Yoga & Meditation. Colynn’s western clinical fusion and knowledge of anatomy, physiology and disease process coupled with eastern philosophies makes her classes original and life changing, both mentally and physically. Colynn truly believes that the world we are operating in is hazardous to our health and wellness. She teaches a supportive class that allows her students to connect to the present moment and take the time to let go of some of the stresses constantly plaguing each person. 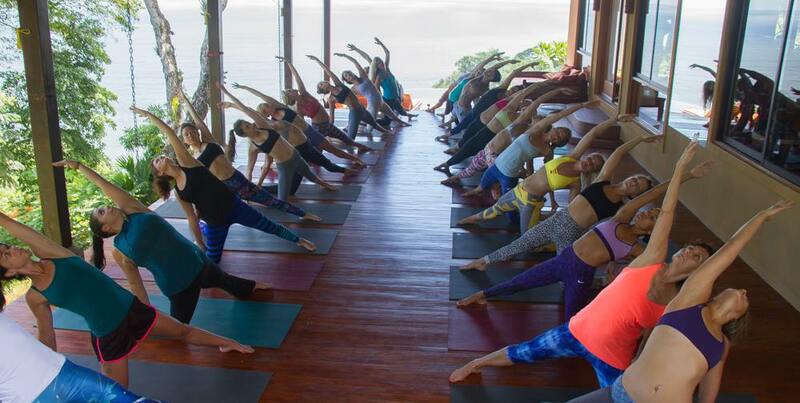 Regardless of the style of teaching, Colynn promises to deliver a class in which you connect deeper to your true-self, you discharge your nervous system, and you focus on your breath as a tool. Increasing the awareness of your body puts you back in touch with your inherent healing nature and sets you up to integrate these practices when you leave the retreat. Empowering students to continue with this journey far beyond our time together. Colynn is owner of Frik-Shuhn Yoga & Coaching – a successful boutique studio and yoga school in BC – and has been evolving her teaching skills over the past 5 years by attending such certification programs as Meditation Teacher Training, Yin & Chakra Training, Restorative Teacher Training, Private Yoga Teacher Training, Reiki Level 1, Coaching Apprenticeships, Partner Yoga Teacher Training, Kids Yoga Teacher Training & 300 hour Teacher Training. 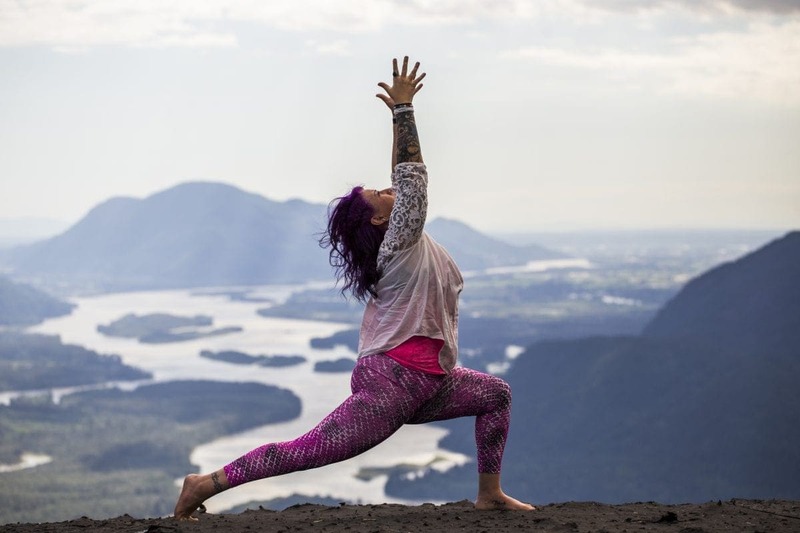 She has integrated her knowledge into her favourite styles of yoga and teaches unique Flow (Vinyasa), Restorative, Meditation & Yin classes as a result. This interactive discussion class is appropriate for all students, regardless of their prior knowledge of the chakras. This 2 hour workshop introduces the chakras, their physical properties and their ties to your physical, emotional and psychological wellbeing. Learn how the chakras and their imbalances are affecting all parts of your life and learn to work with them to get the results you are seeking. The lesson includes tools you can use at home to continue to heal, as well as handouts and a chakra balancing meditation to end the class. Price is $35. In the world we live in today, our nervous systems are always on. Our ancient bodies are engulfed in modern stresses and it is affecting our overall health. Join me for a discussion about the nervous system and learn tools to release the constant pressure we put on ourselves and our bodies, and how to integrate them into your daily life. You will then experience a 1.5hr class in which you will totally discharge your nervous system and find complete relaxation. Price is $30. In Yogic tradition, the atman, or true-self, is unharmed in death and continues to reincarnate into physical bodies through the passage of time. Each life has a lesson associated with it and the lesson continues to repeat until it is learned. Each life teaching something different, something more, to support you on your continued journey. Allow me to guide you back through 2 past lives so that those lessons can be sprinkled into your present life. This class is 1.5 – 2 hours depending on how many people attend. Price is $25.